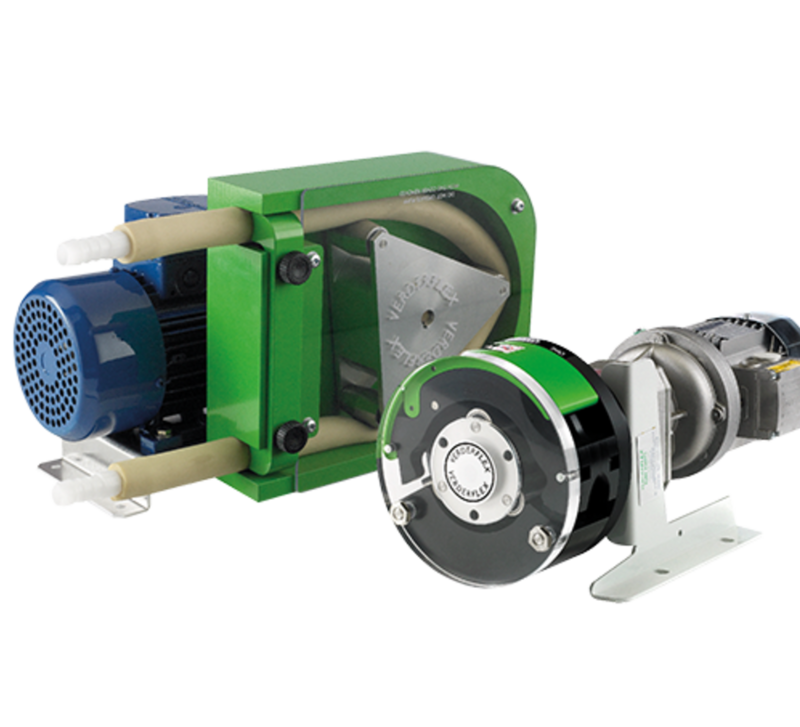 The Rapide is a compact peristaltic tube pump which can be installed as a unit in itself or integrated into a system such as a printing press or packaged turnkey skid. Suitable for rugged environments, the range uses an IP55 rated gear motor and is assembled in a heavy duty aluminium housing. The tube is 'thick-walled' for the safe and reliable handling of abrasive, corrosive and viscous fluids such as chemical solutions, fine slurry, inks, dyes, additives and other dosing fluids.